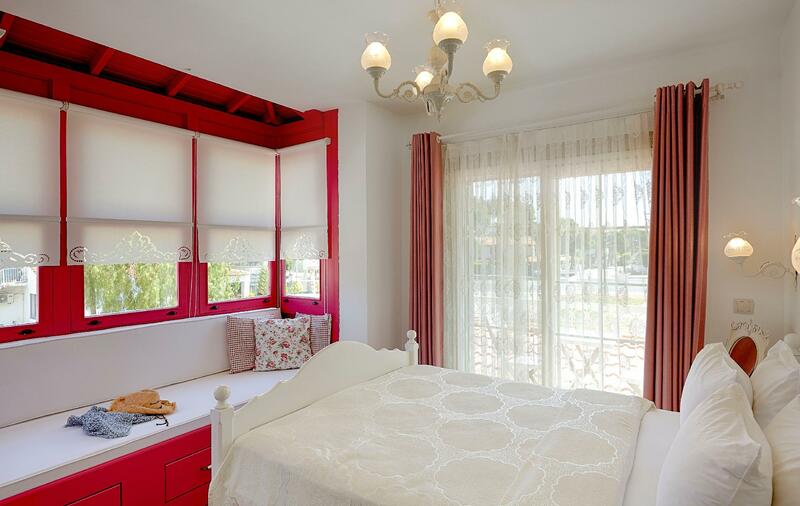 Located in the Alacati area, Gobene Otel Alacati is the ideal point of departure for your excursions in Cesme. From here, guests can make the most of all that the lively city has to offer. With its convenient location, the property offers easy access to the city's must-see destinations. Every effort is made to make guests feel comfortable. To do so, the property provides the best in services and amenities. 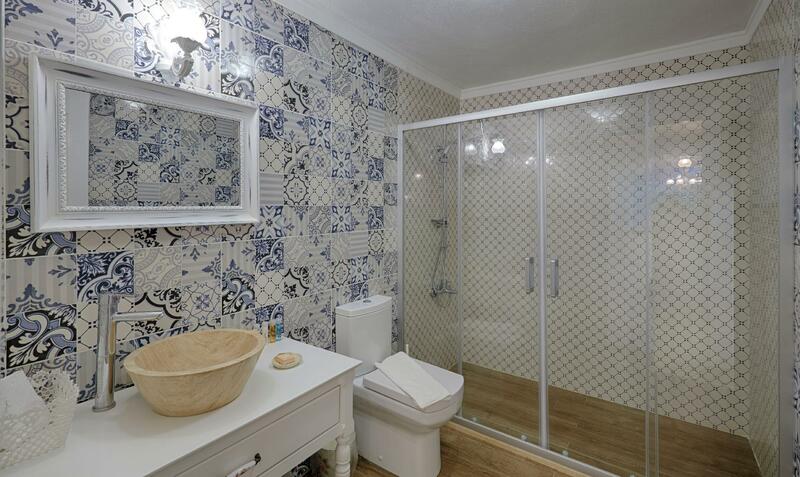 Top features of the property include 24-hour security, restaurant, pets allowed, bicycle rental, lockers. 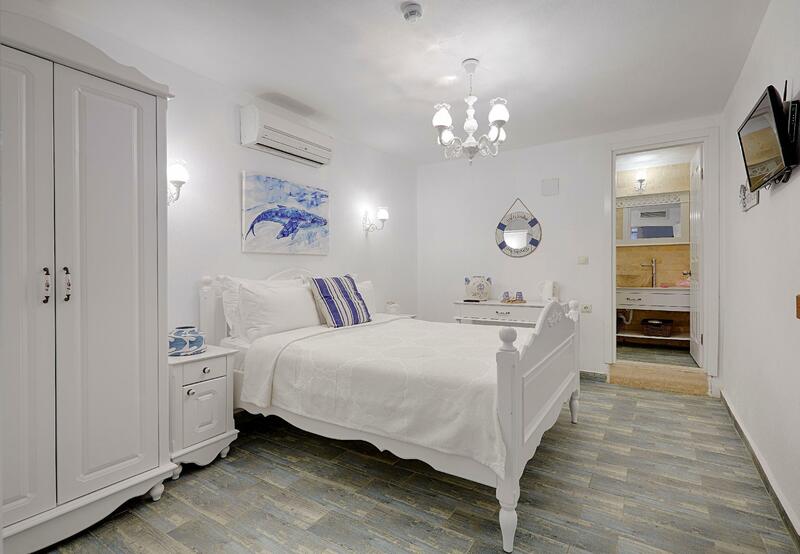 The ambiance of Gobene Otel Alacati is reflected in every guestroom. cleaning products, complimentary instant coffee, complimentary tea, linens, mirror are just some of the facilities that can be found throughout the property. The property offers an excellent variety of recreational facilities, including outdoor pool. 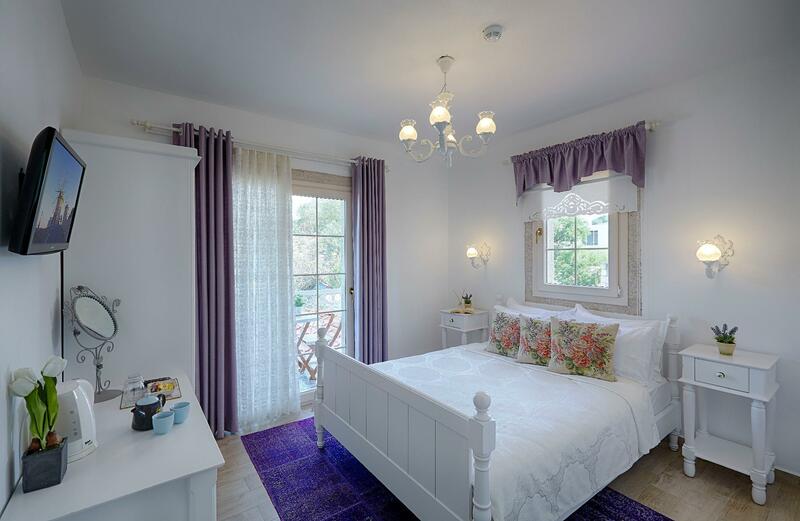 Discover an engaging blend of professional service and a wide array of features at Gobene Otel Alacati.